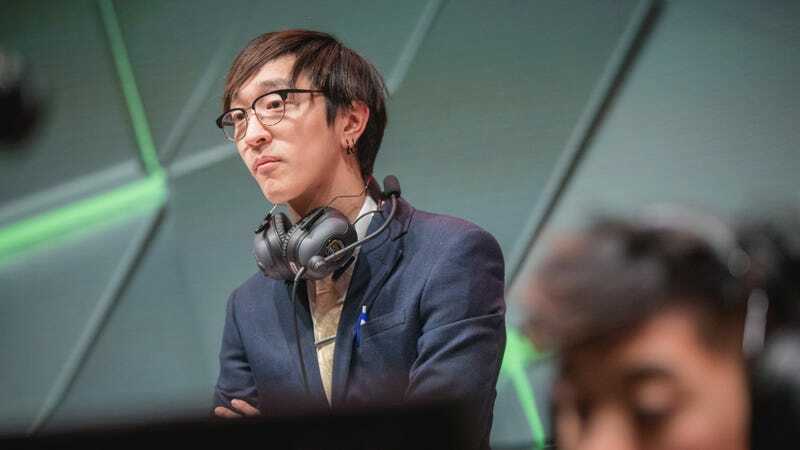 Golden Guardians have announced that just two weeks into the season, they have fired head coach Yoonsup “Locodoco” Choi ahead of this weekend’s games. The Golden State Warriors-owned League of Legends team is currently 0-4 in the 2018 North American LCS season. In several interviews leading up to the season, GM Kirk Lacob and players like Hai and Lourlo repeated the Guardians’ goal of building a long-term, sustainable team. Assistant coach Tyler Perron will be the interim coach for this weekend’s matches against Team SoloMid and Team Liquid. Update [2/4/17, 3:29 p.m. ET]: ESPN reports that sources familiar with the situation say Choi was fired due to an “inappropriate remark” made to a female member of Riot Games’ esports staff. The comment, made prior to an interview, was deemed unsuitable and a violation of Golden State’s zero-tolerance policy, according to ESPN’s sources.